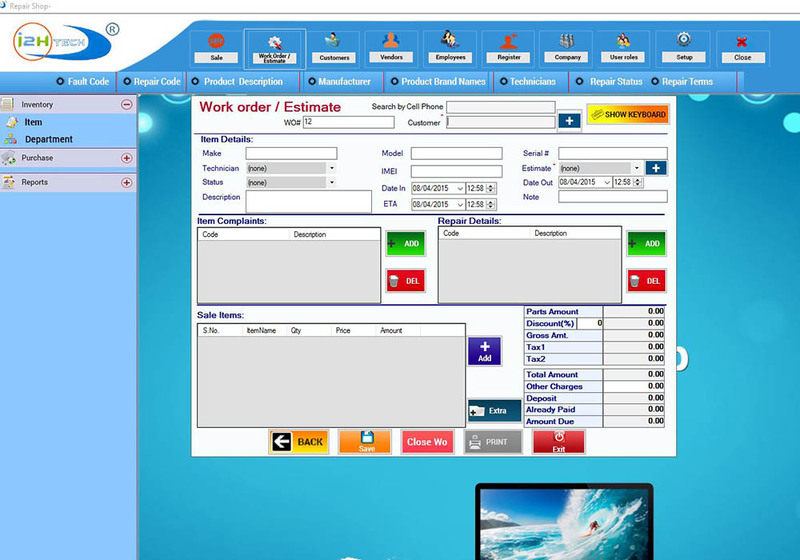 SPECIAL LOW PRICE FOR Digital Download. . Easy to Use and Best Software for Salon / SPA / Hair Dresser . 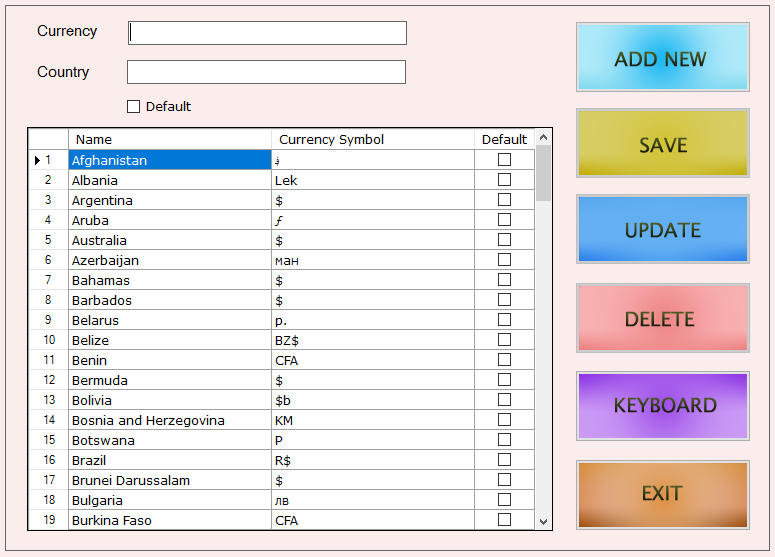 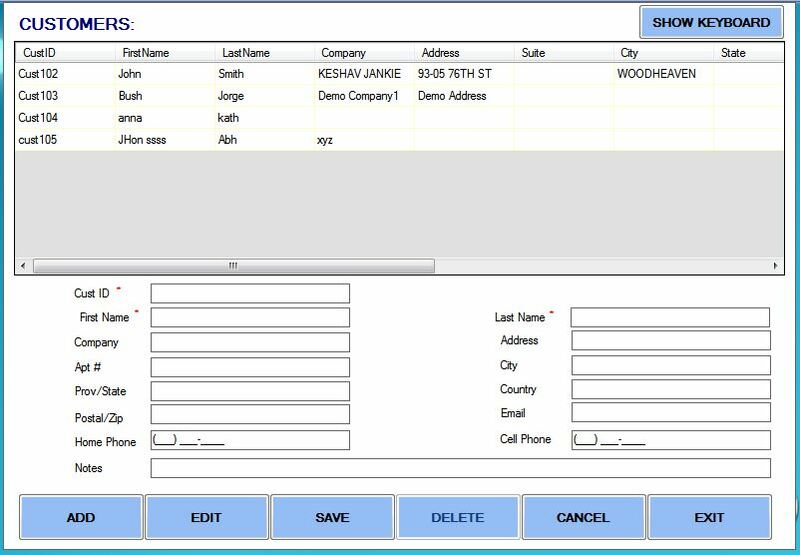 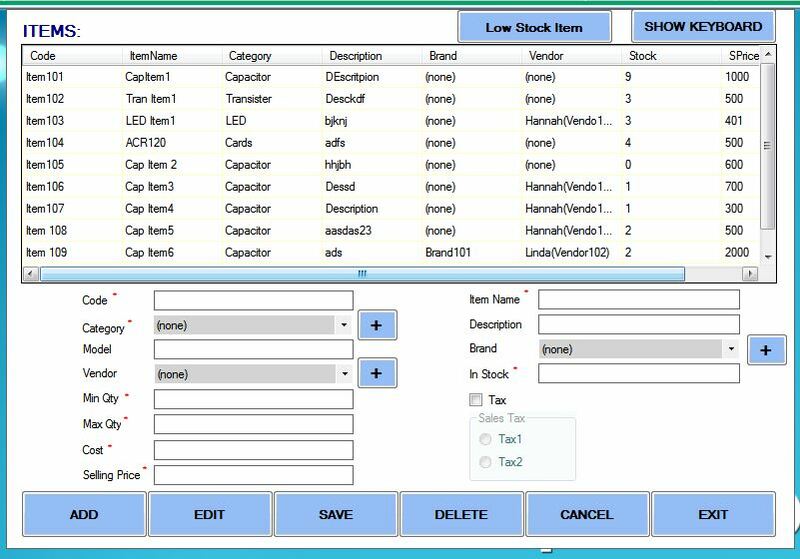 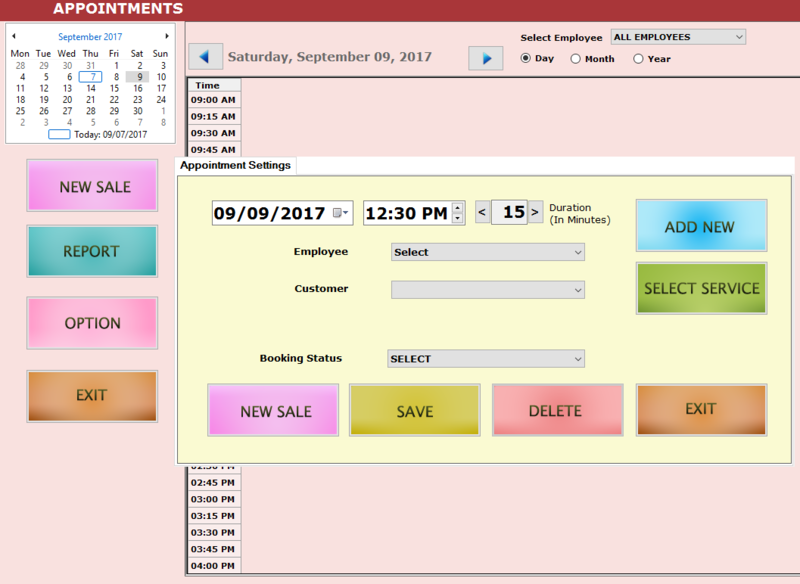 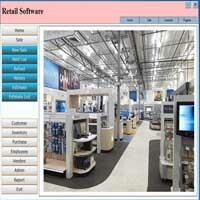 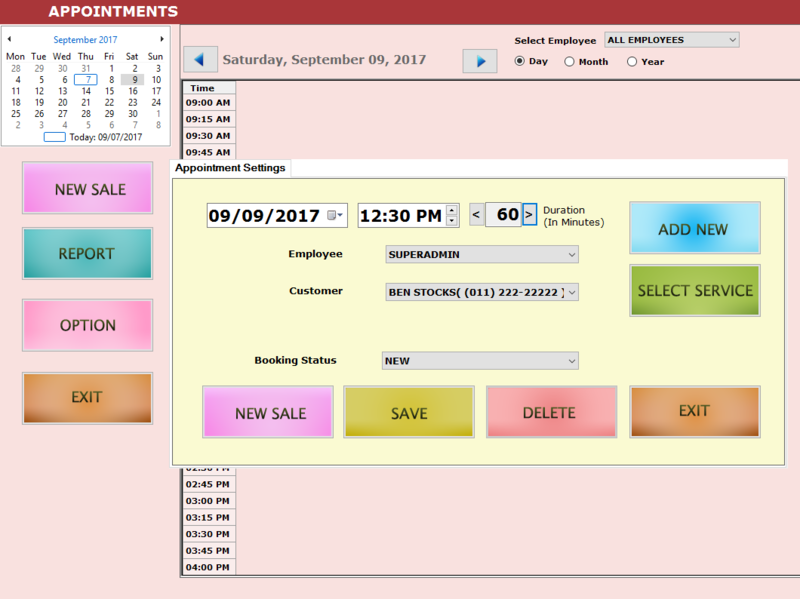 Beauty Salon Software: Set Appointments , Sell Services and Products! 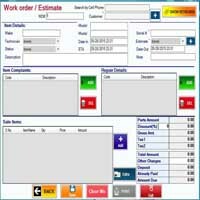 Latest Versions are Only sold From our Web Site with All the Updates !Digital Download.